Inspiring Imagination. Provoking Thought. Bringing Education to Life. 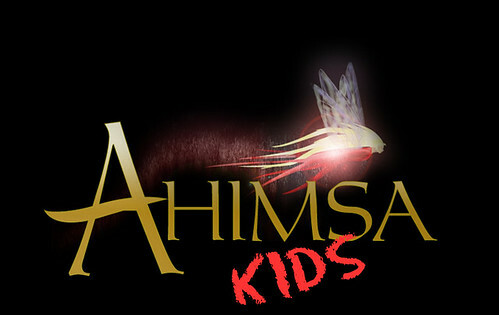 What Makes Ahimsa Kids Uniquely Qualified for Teaching On-Set? When Do You Require a Set Teacher? When Do You Require a Child Coordinator in BC? Cool Kids We’ve Worked With…. Have a question pertaining to a school aged actor on set? Contact us at info[at]ahimsakids.com or (604) 785-3602. Inspiring the Imagination, Provoking Thought & Bringing Education to Life!